Thanks to all the great Winger fans! 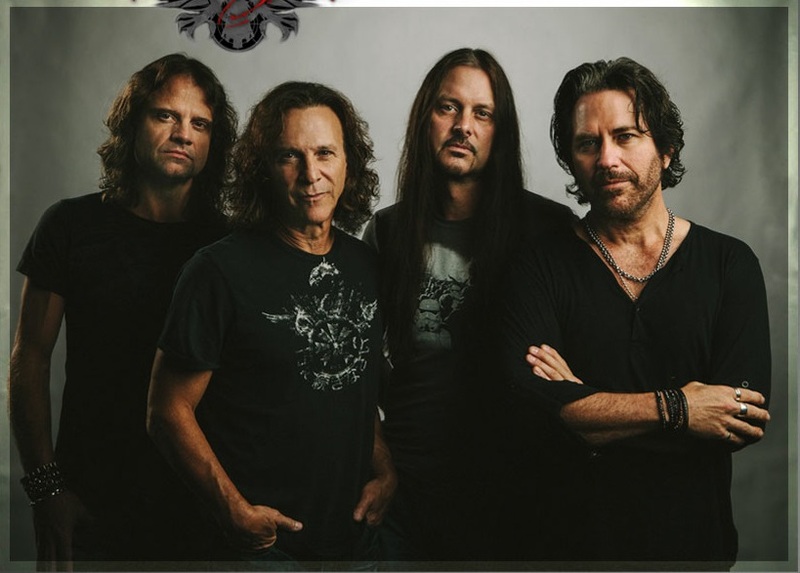 ~Winger’s “Better Days Comin” is now the “Most Anticipated Record of 2014” on Music Enthusiast Magazine! Many thanks to all of our fans in Wisconsin and the midwest for 3 sold out shows last weekend!